Whilst August has been fairly whirlwind, it’s been a different kind of whirlwind to usual, and I’ve really noticed and appreciated the change in pace. 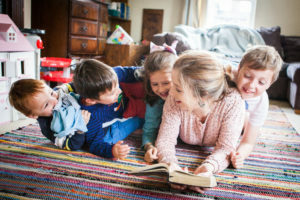 Fewer meetings, deadlines and things to do outside keeping family and home happy and organised (ish). The busyness we have had has been almost entirely down to fun and relaxing things. Besides, it’s now September, schools are back this week, and I feel the metaphorical parenting pat-on-the-back at yet another family summer survived, with relationships still intact and limbs all present and correct. High five anyone? 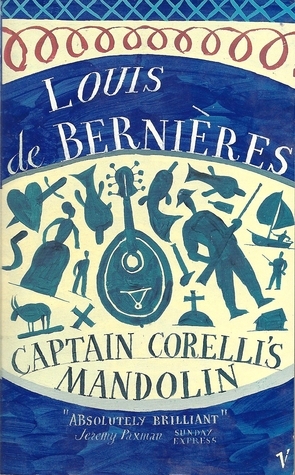 Only 23 years late, I’ve finally boarded the ship of Captain Corelli’s Mandolin. It’s fascinating, incredibly detailed about just about everything, and I’m loving the way each character and situation is meticulously described. I can’t say I’m finding it easy though – 70 odd chapters, and I’m only half way through, so I’ve decided to take my time over it and read other books on the side. I mentioned here that I’d bought a few marriage books for the hubster and I to read together. 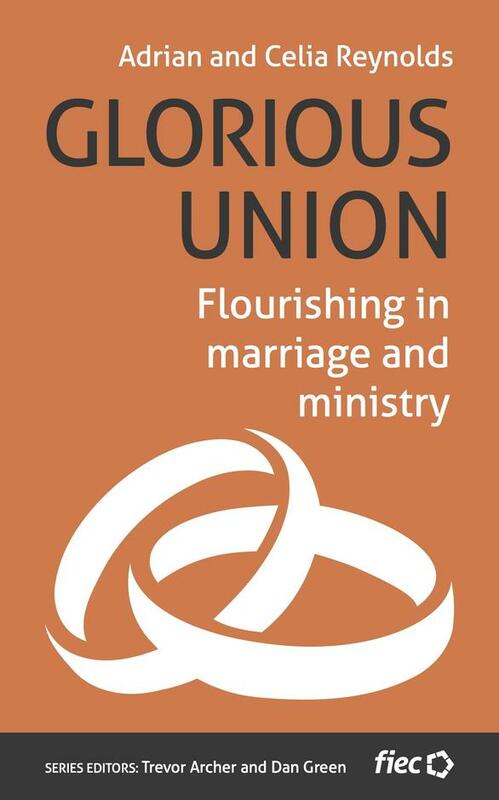 We read the first this month – Glorious Union, a short book specifically for couples in ministry. As the introduction says, it’s not a book about marriage, nor about ministry, but a book looking at the specific relationship between the two. There are some practical exercises in the book, and doing these has opened up conversation beyond what the book itself says. We’re more grateful now for the privileges, and are starting to think about how to deal with the pressures, of him being a church leader. We’re not quite finished, but from what we’ve read so far, I’d really recommend this book for any couples where one or both are in full-time Christian ministry. And I realised that, as an adoptive parent, I should probably know more about attachment than I do, so although I have some meatier books to attack when time allows, this month I read this handy little booklet, written by Mr Timpson – of Timpson Shoes! And yes, you buy it from his shops 🙂 It’s short, and therefore only skims the surface, but it’s a good introduction for anyone thinking about adoption/fostering, or supporting someone who is. Is there a more glorious sight than this in August?! I’ve made blackberry gin and blackberry crumble, and have eaten a fair few when the kiddoes haven’t got there first. If you’ve ever wondered what Katy Perry’s ‘Roar‘ would sound like when being warbled at a high decibel by a 5 year old and two 2 year olds – and I know you must have done at some point – feel free to drop by our house. I have had this experience daily throughout August. I promise you I don’t always go to the theatre as much as I have done this year, but when we saw that The Tiger who came to tea was coming to town, we had to book some tickets! It was lovely, looked just like the book, and where the story had been extended, it fitted just perfectly. The boys loved it (aged 7, 2, 2) – interestingly the 5 year old was not as enamoured. We took advantage of having Netflix in our holiday home to watch Philomena, every bit as brilliant as I’d hoped. You’ll need your tissues at the ready as it’s poignant and hopeful – but with humour throughout. And Judi Dench is fantastic, as always. There’s something about her that totally makes me forget Dame Judi whenever she’s in role – she’s utterly convincing, and I love her! We’re still going with Twin Peaks – me hoping beyond hope for some kind of ‘conclusion’, but starting to realise it probably won’t come (we’re three episodes away from the end, still meeting new characters and new situations), and made a virgin voyage into The IT Crowd, which felt like all the best bits from Father Ted and Black Books rolled into one. Lots of interesting things this month. I loved this minister’s beautiful tribute to his wife. The Rt Rev Philip North’s words about how many clergy are glued to middle-class areas was both challenging and relevant for us as we navigate a mixed parish with an awful lot of poverty. On a related topic, this older article by Grayson Perry on why taste is so intrinsically woven into what ‘class’ we are or perceive ourselves to be was fascinating and absolutely spot-on. And my friend Jo, as always, challenged me on letting go of anger, rather than letting it define our futures. We went to Jersey! I think I said that. And then we went to Shropshire! Equally wonderful. We’ve had lovely friends to stay this month, and some wonderful catch-ups with local friends too. I love the space that the summer holidays give for more extended playdates and catch-ups. And we started potty training! I can hardly believe this. I thought I’d be buying the boys their school shoes before their pants – but, no, it seems that choosing their own potties was the catalyst for showing me how ready they are to have a go. I’ll spare you too many of the gory details, but must share this photo – which, to me, sums it up: my new dress having been spray-weed. Only boys can get that angle right. Now there’s a shot you won’t see in a Boden catalogue. Linking up, as always, with Leigh Kramer’s ‘What I’m Into‘ series. Do check out the other posts, and let me know what you’ve been up to in August! 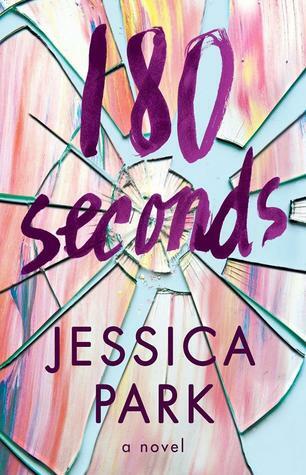 I absolutely loved 180 Seconds!! I need to read everything on the author’s backlist. So glad you enjoyed it too! Blackberry gin sounds amazing. I got the recommendation from your blog – so thank you! It did – and surpassed them! Glad you enjoyed it too.